It's that time of year again, the time when GWAR comes to destroy your town and eviscerate your eardrums. However, this is no ordinary tour — this year they do it together with Hatebreed. 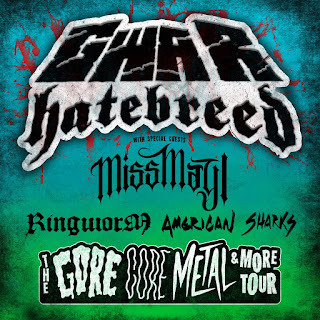 The "Gore, Core, Metal and More" tour will be co-headlined by your Lords and Masters GWAR, and the mighty Hatebreed. 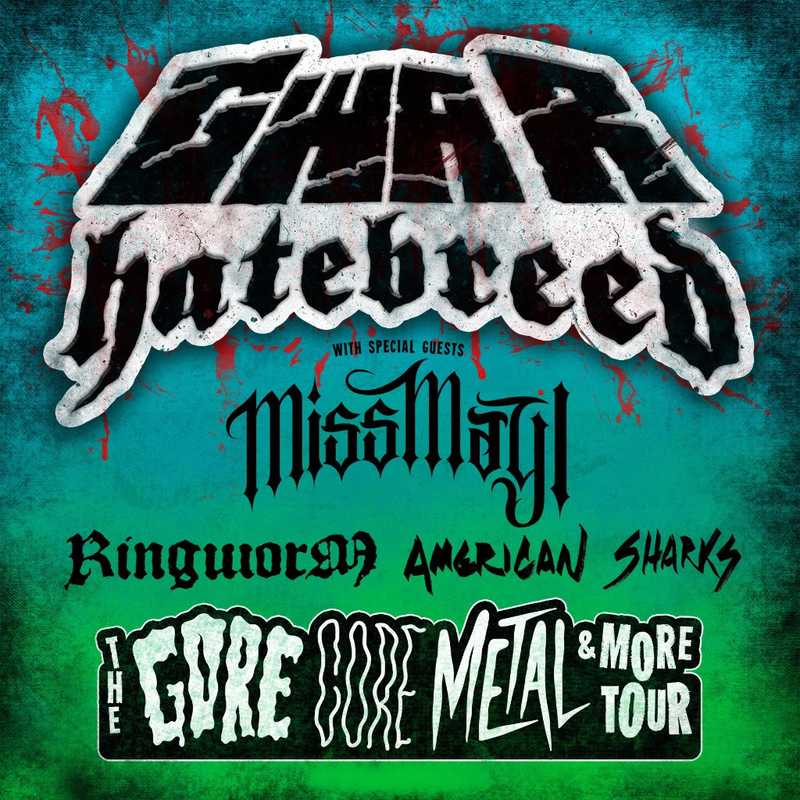 Support will come from Miss May I, Ringworm, and American Sharks. These shows begin October 17 in Buffalo, NY and run through October 28 in Peoria, IA.